Reni Folawiyo – We define what's next — inspired by Africa. We define what’s next — inspired by Africa. 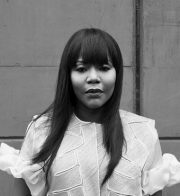 Born in London, Reni Folawiyo is a Lagos-based businesswoman, redefining fashion luxury for Nigerians with her concept store Alara. Reni initially studied Law and worked for her father’s law firm in Lagos, and alongside this she had a business producing custom-made furniture whilst she was making the transition from practicing law to a dedicated career in fashion, arts and design. Reni always envisioned a space where the world would be introduced to an Africa that creates beauty and value, and where world class fashion talents, African design and culture would intertwine. “I felt that we needed something iconic that would change our city, change the way we see ourselves and also change the way the world sees us,” she told Wall Street Journal. In 2014, Reni founded West Africa’s first fashion luxury and lifestyle concept store Alara. Meaning “wondrous performer” in Yoruba, Alara is housed in an impressive architecture building designed by world acclaimed Ghanaian-British architect David Adjaye. The store is home to both African and Western Luxury brands including Maki Oh and Lisa Folawiyo, Marni and Valentino. Alara has become a gathering space for events ranging from book signings, fashion events to art exhibitions bringing Lagos’ fashion conscious crowd together in the exclusively curated space. In April 2018, the store hosted supermodel Naomi Campbell’s ‘Art of Beauty’ book signing event. But Folawiyo’s vision of African luxury goes beyond arts and fashion. Together with Senegalese chef Pierre Thiam Reni started ‘NOK by Alara’, a restaurant that puts a new meaning to world-class African culinary experience. 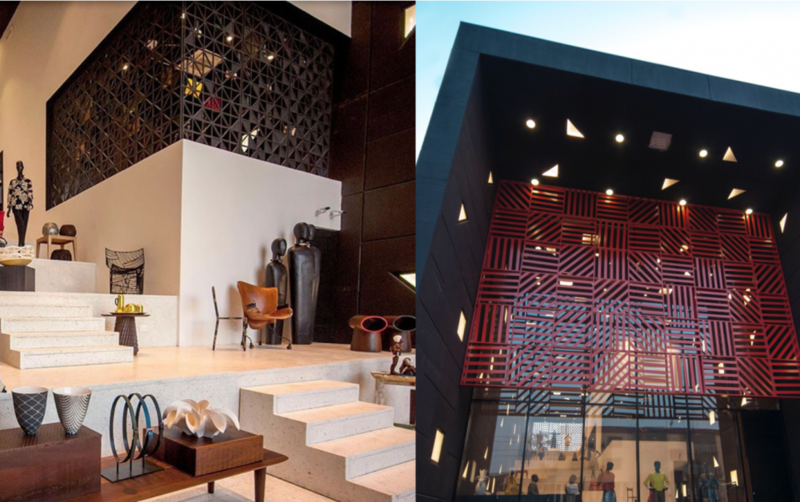 While Alara is located in the heart of Victoria Island in Lagos, it has been compared to concept stores such as London’s Dover Street Market, Paris’ Colette and Milan’s 10 Corso Como. However the entrepreneur stays true to her purpose, encouraging exceptional quality and beauty that celebrates and elevates all aspects of an African luxury lifestyle, which can not be found anywhere else in the world.